What are the Benefits of Dedicated Hosting? Do you get what you pay for? That certainly seems to be true with web hosting; and though dedicated hosting is easily the most expensive option, it comes with a slew of benefits. While it’s not for everyone (the average Paleo diet blogger probably isn’t going to need this kind of bandwidth and customization), it’s the only option for corporations and big sites that need to handle high traffic and sensitive data. If dedicated hosting has piqued your interest, take a look at the many benefits it offers. First, dedicated hosting offers complete customization, incredible bandwidth, and of course you don’t have to share the server with anyone else. Dedicated hosting is, well, “dedicated”: solely to you, your business, and/or website. In other words, you can expect phenomenal customer service and personalization. After all, you’re paying for it. There are many other upsides, however. 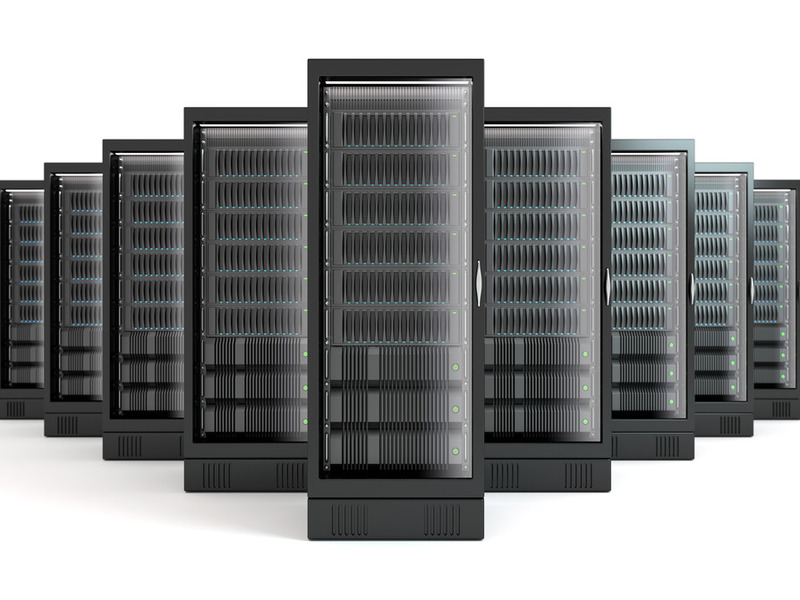 Hands down, no other hosting option is more reliable than a dedicated server. With shared hosting, you’re sharing server space with a number of other sites, and if one of those happens to be sucking up resources, you (and your customer) will pay the price with slower speeds. However, reliability increases greatly with a dedicated server, because you’re the only one using the resources and 100 percent of all the service energy is going to keeping your site in operation. You have exclusive control over the resources, which means “uptime” is all in your hands. Even better, you’ll get administrative access with a dedicated server so you can take a more hands-on approach. This means you’ll likely have more control over what you can personally do with the site, compliments of that elusive root access, so you can install new programs at will. This also lets you monitor server resources; you can pinpoint issues to correct on your own. This is a huge plus for many techies. Of course, dedicated hosting means you have access to premium technical support that’s fast, which ensures that any problems are quickly addressed. Unlike other options, the representatives know you’re paying top dollar for services and behave accordingly. Whether you want to change a server’s settings, troubleshoot a prickly problem, or manage anything else that supports your website, help is available around the clock in whatever manner you prefer. For many, this alone is worth the price. Finally, dedicated servers offer the most security — mostly because you’re not sharing the computer space with anyone else. Physically, these servers are stored in places that are just about as secure as a prison, complete with climate control and able to resist even the most astounding natural disasters or attempts to break in. Most people don’t have room in their business to hold these huge servers, so “outsourcing” is a great way to save on space. If these benefits are exactly what you believe your business needs, no other option is going to come close. The cost of dedicated hosting can be a turn-off, but keep in mind that there are other options for a variety of budgets. If security, speed, customization, and superior support are priorities for you, dedicated hosting delivers by the bucket-load and can guarantee to keep your website in good hands. Thanks for sharing such an informative blog post and I am very agree with that the virtual private server will help you to Enjoy total access and control of everything with our efficient data centers. How Does Website Speed Affect SEO Rankings?